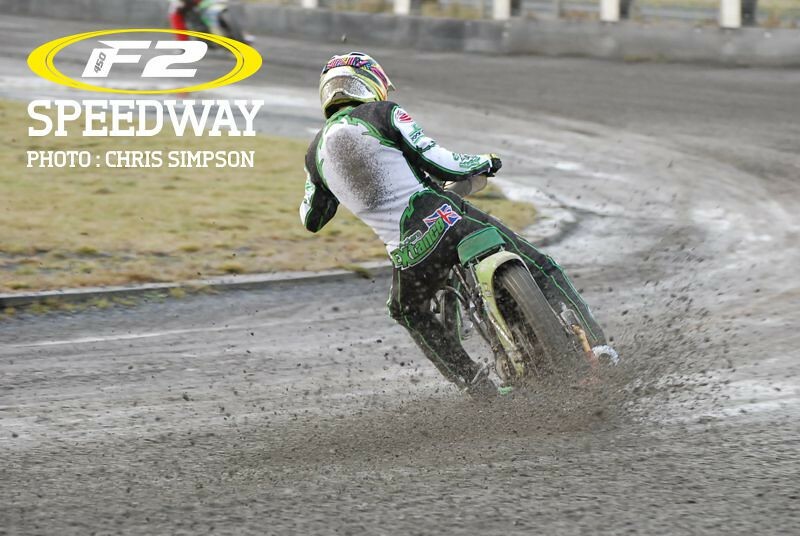 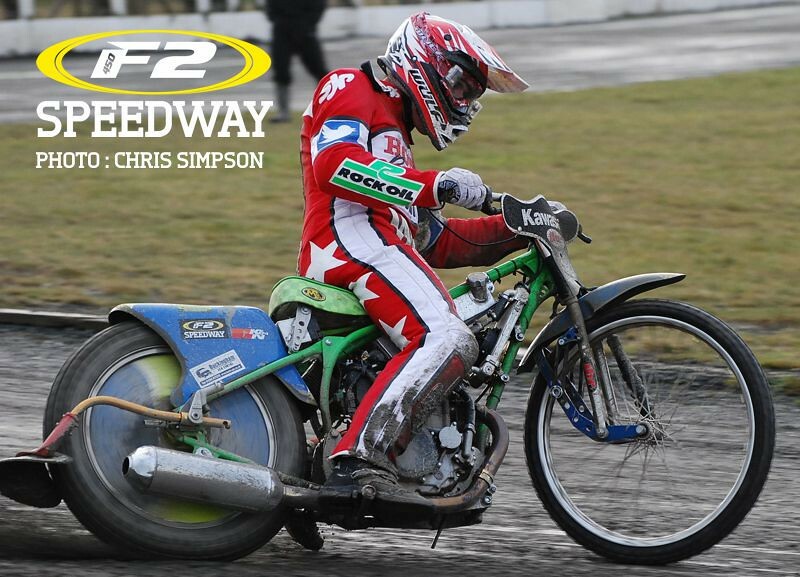 Former World Pairs and British Champion Malcolm Simmons has given his backing to Formula 2 Speedway. He said:”The bikes are a perfect way for junior riders to get into the sport. 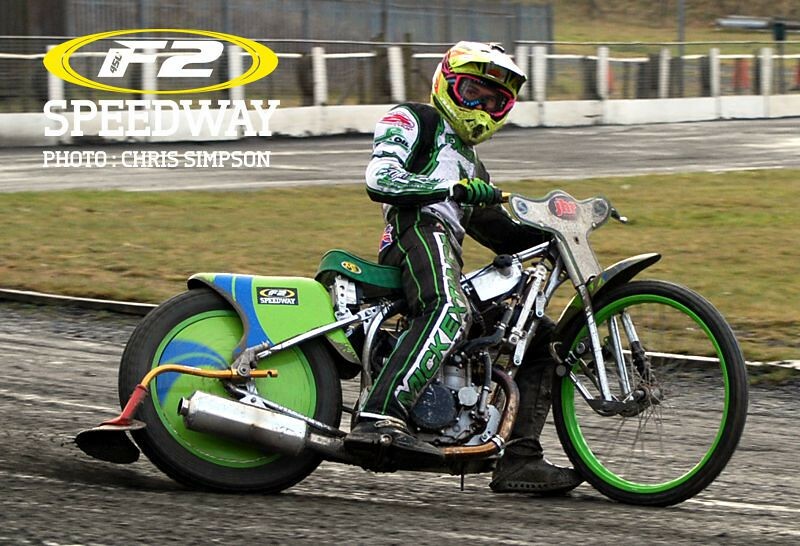 “Bringing modern engines into the sport is a very good idea. 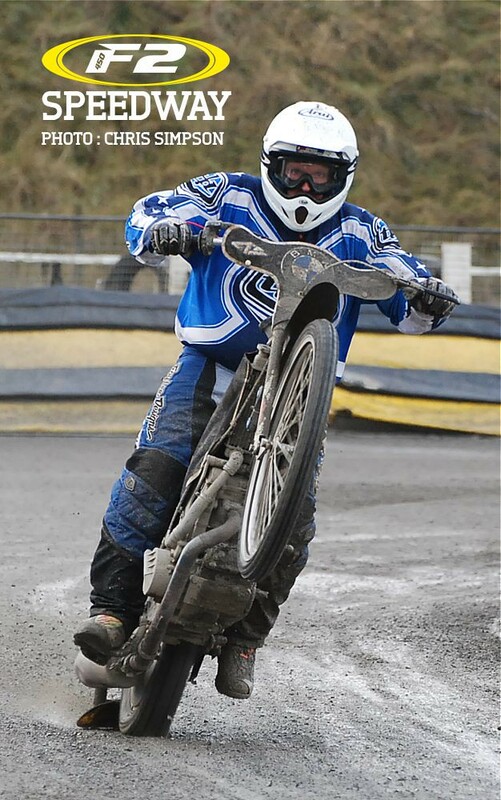 Maintenance costs are low and replacing methanol with petrol is a very important part in reducing the costs. 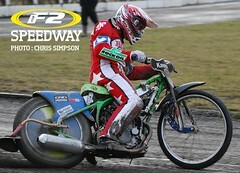 “The future of speedway has always depended on junior riders coming through and it has become more expensive than ever. 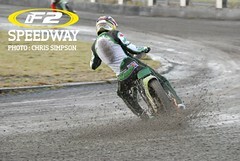 F2 Speedway bikes are the future.